This entry was posted in Blog. Bookmark this post. Wow!! Good info to know. Glad you guys caught it early!! Praise God your Dad and Michaela have no after effects from those little monsters! Thank You Father God! OMG!! so glad it was caught early and immediately diagnosed. I will keep your daughter in prayer. Thank you so much for this information. My prayers and my heart go up for Michaela and you as you go through this with her. God bless!! 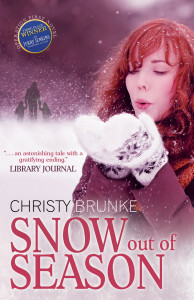 Hi Christy, Curtis contracted Lyme disease in 7th grade after spending a night with Wade and then the next night with Tim. We had just moved to Hagerstown. I thought it was a chigger, it was such a tiny dot. I sealed it with fingernail polish :(. He was not caught early because , when he was taken to the ER, they thought it was spinal meningitis. I asked them to do a Lyme yeast and they didn’t. 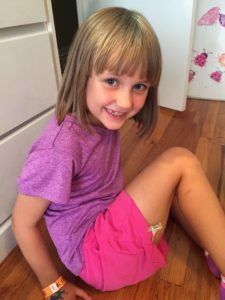 The pediatrician said it was the flu and refused a Lyme test, too. 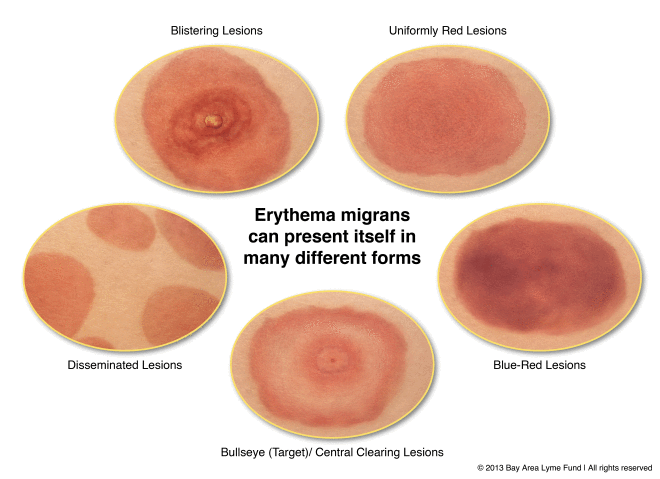 Fortunately, I was able to look it up online and compare the secondary rash, erythema migrants. We had to demand our pediatrician give him erythromycin, although he gave him too small a dose. I then took home to a specialist and he received the proper dosage. Hi, Ms. Betsy! 🙂 I was so sorry to hear about the ordeal that you and Curtis went through. 🙁 How is he doing now? Thanks for sharing! 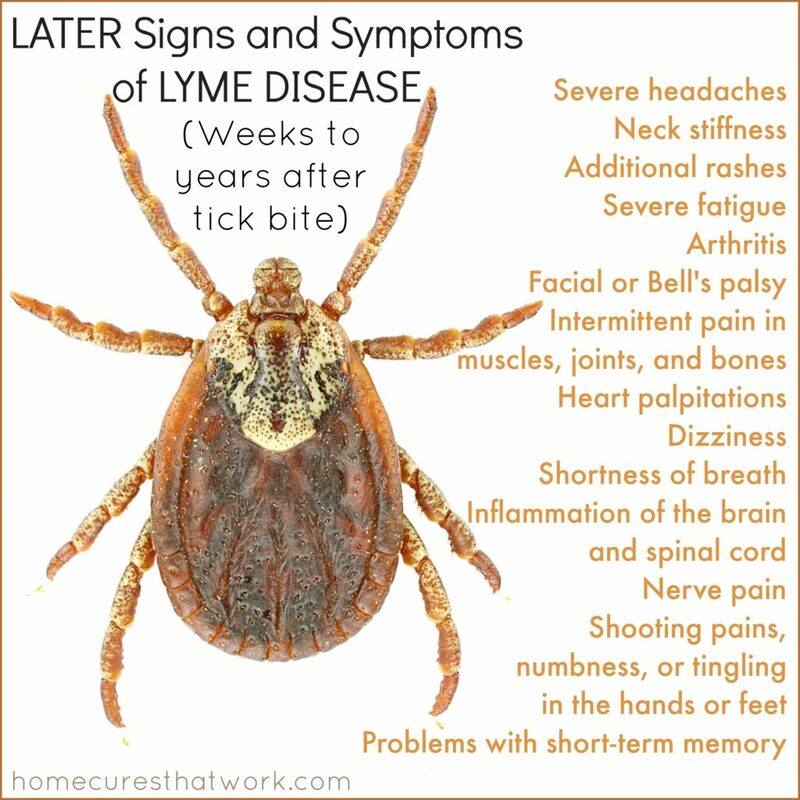 My daughters pediatrician called it an exotic disease and didn’t wish to do an invasive test (blood test) to determine if she indeed had Lyme . She ultimately was tested (mom can be a very strong and determined advocate) this happened 2x! We then changed pediatricians. Lunes is not an exotic disease And it is necessary to be caught early so treatment to cure is possible. So glad Micheala is being treated early! God bless! You’re welcome, Marcia! I’m sorry to hear about your experience with your daughter’s pediatrician! 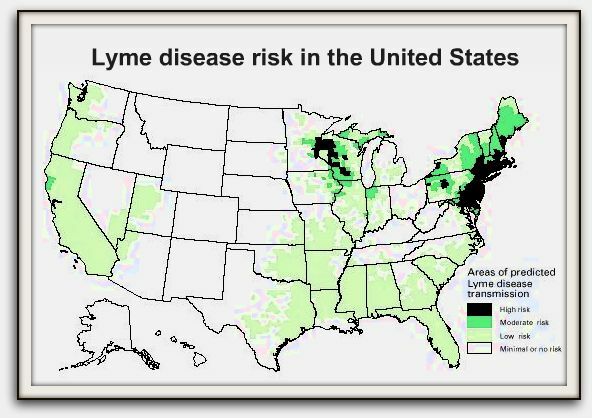 Did your daughter end up having Lyme? The blood test is totally worth doing if someone has Lyme symptoms, especially since we live in such a Lyme-endemic area!!! Better to do a quick blood test and get diagnosed and treated earlier than later! Thank you for sharing your story! Prayers going up for Michaela and family! 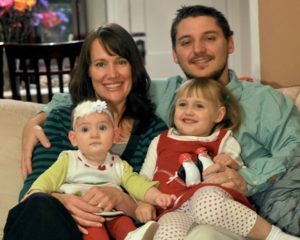 My daughter was diagnosed with Lymes. 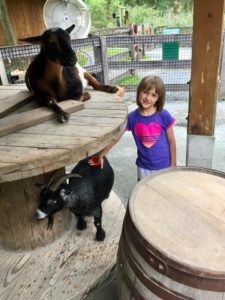 She was diagnosed one day before we went to a 4-H conference at the University of Maryland where one of the workshop leaders was working closely with the CDC on Lymes. She said you MUST be put on a 30-day antibiotic. Our daughter had only been given a 14-day supply. Our pediatrician refused to change the dosage. Luckily we had some on hand from something else that we used to make up the 30 days. According to the workshop researcher, the CDC changed their parameters on the treatment of Lymes, but most doctors do not keep up with all the changes. She actually was willing to talk to my doctor (he still didn’t change his mind regarding my daughter, but luckily we had current info). So very glad you caught it when you did. You were a great advocate! Thank you for sharing your story, Karen! 🙂 I’m so glad you were able to get a longer antibiotic treatment for Jordan! Is she doing okay now? 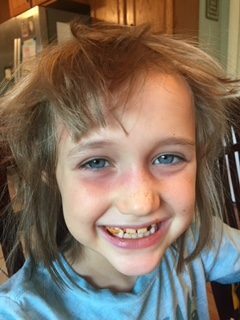 Our pediatrician prescribed just two weeks of Amoxicillin for Michaela, but I took her to a Lyme specialist who put her on for longer. So the CDC now recommended a 30-day course?